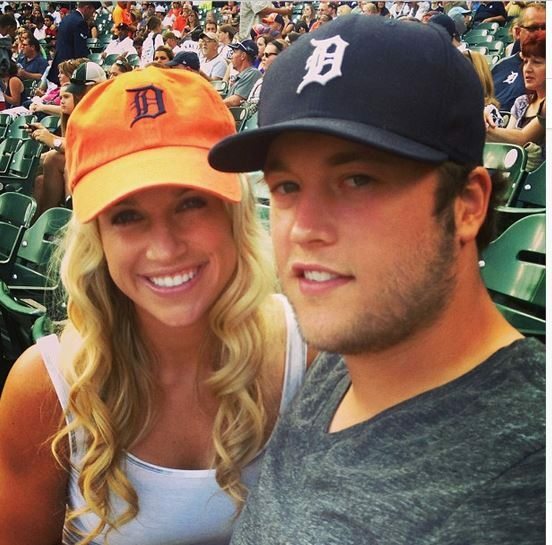 Detroit Lions QB Matthew Stafford has been off the market for quite some time, his wife is the formerly Kelly Hall, now Kelly Stafford. Check what we know about her. I’m sure you all know that Kelly’s 6’3″ stud; he was born on February 7, 1988 in Tampa, Florida. Subsequently his family relocated to Texas, where Matthew graduated from Highland Park High School and later from the University of Georgia. He was the first overall pick in the first round selected by The Detroit Lions in the 2009 NFL Draft. With that noted, shall we meet Mrs. Stafford? She has two siblings, sister Jennifer and her big bro Chandler “Chad” Hall, currently a free agent, played with the San Francisco 49ers and Kansas City Chiefs. 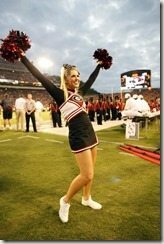 Kelly who graduated from the University of Georgia in 2007. 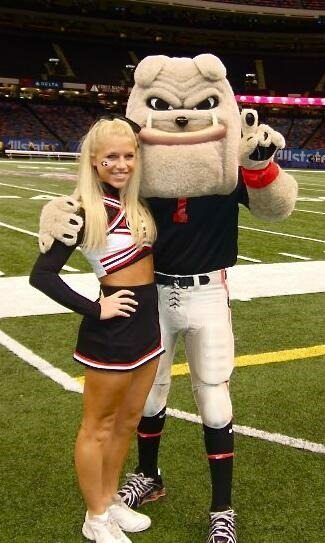 At college, she was also member of the Bulldogs cheerleading squad. They started dating in college and were engaged for two years, before the big day. Matt and Kelly got married on April 4, 2015 in Georgia. Follow Kelly Stafford on Twitter here. 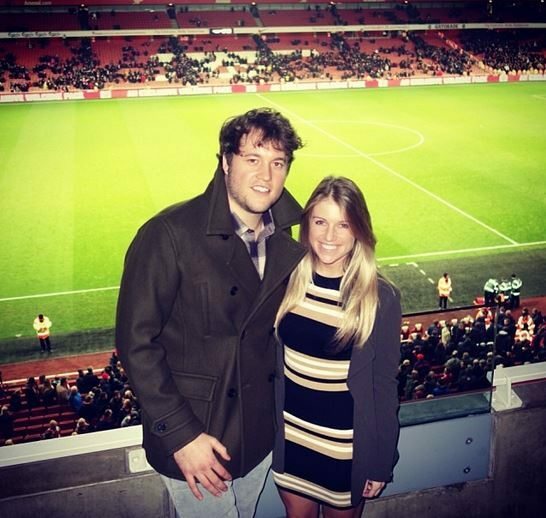 In addition to their twin girls, Kelly Stafford and her NFL hubby welcomed another baby girl, Hunter Hope Stafford –who was born in August of 2018. 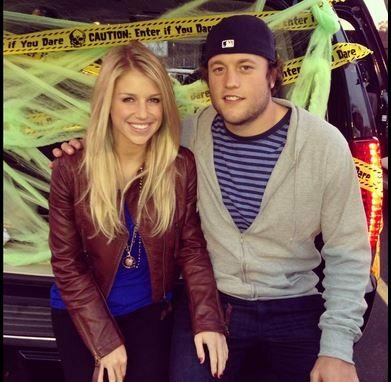 The NFL wag and mom of three, recently announced via social media that she has been diagnosed with a brain tumor. Earlier this year, she had experienced a number of symptoms which led her to believe she was just aging. However symptoms including vertigo spells continued, and her doctors advised her to get an MRI which days later revealed, an acoustic neuroma or vestibular schwannoma –and told her she needed surgery to remove it. She finally asks her followers for prayers.